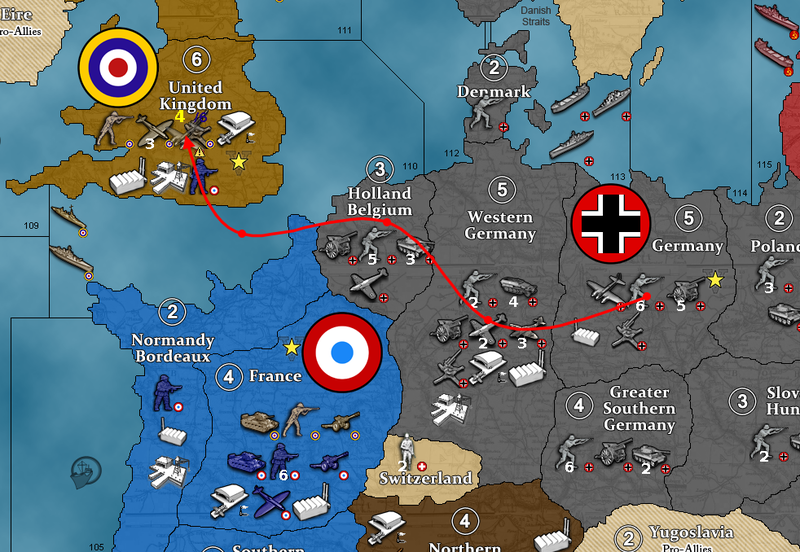 GitHub - triplea-game/triplea: TripleA is a turn based strategy game and board game engine, similar to Axis & Allies or Risk. Want to be notified of new releases in triplea-game/triplea? TripleA is an open source gaming community, free to play, 100% open source and volunteer run. This project is licensed under the terms of the GNU General Public License v3.0 with additional permissions.